Programmatic advertising is expected to achieve record growth in 2018. However, the growth of programmatic has not meant that traditional direct ad buys are no longer relevant. While it may have initially seemed as if the adoption of programmatic would lead to their demise, insertion orders (IO) have survived. Every native ad is designed to do the same thing - get users to engage and click through. Although, there are many different approaches to native advertising that can lead to successful results for advertisers, the overall ROI of your campaign is what matters most. Here at Passendo, we specialize in email native advertising. Today, we place ads in more than 150 premium international newsletters delivering 3,100 ads across all of our publishers. It is 2018 and the cookie is finally dead. While advertisers have been saying this for years, most executives now believe that the cookie is truly living on borrowed time. In fact, Viant's "Power of the People" report found that 64% of executives believe that companies will stop using cookies altogether within the next two years. So why is this happening now? Here are the top technological and regulatory advances that have managed to kill off the cookie forever. From social media to email, native advertising is everywhere. However, it is only within the past few years that B2C brands have managed to uncover the most effective distribution channels for native ads. Combined with the magic that is programmatic, brands can now reach their target audiences in a manner that effectively utilises ad spend while also serving consumers’ needs by delivering targeted content. 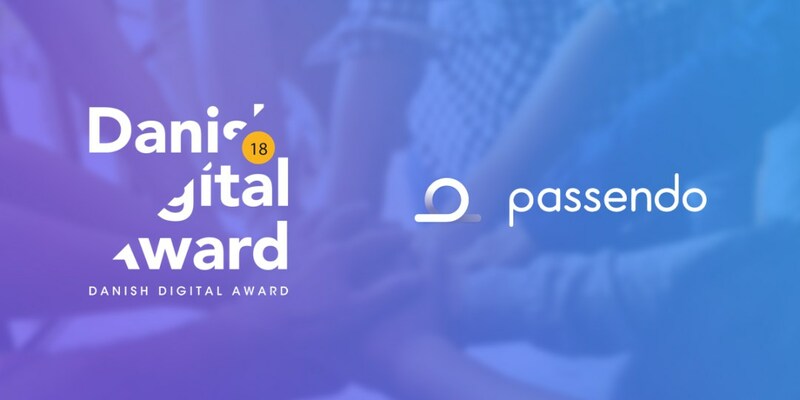 Copenhagen, Denmark - April 3rd, 2018 Passendo is proud to announce that it has been named to the Innovation - Startup shortlist in the 2018 Danish Digital Award (DDA). 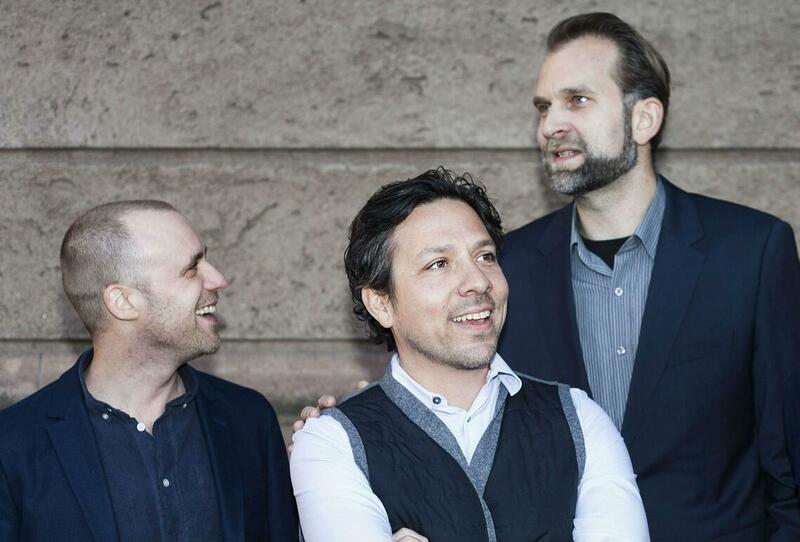 The annual awards celebrate Denmark's best digital projects. 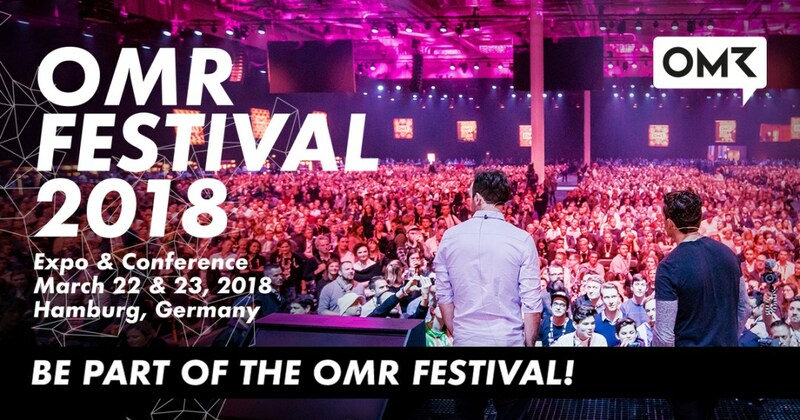 Meet us at OMR18 in Hamburg! Advertisers, Agencies & Publishers - Let’s meet up and get a quick coffee on friday the 23rd of March! The OMR Festival is two days of networking, entertainment and inspiration on all things digital marketing has to offer. In 2017, OMR welcomed 25,000 marketing pros—in 2018, they expect 40,000 attendees. Read all about the conference and festival here. Lead generation of Business-to-Business (B2B) Leads is Different from Business to Consumer (B2C). In B2B, your lead generation efforts should have a more focused message, targeted audience and a solid strategy. An important element is to decide whether your lead generation efforts should focus on quality or quantity. These days, traditional advertising channels are simply not effective at motivating audiences to take action. 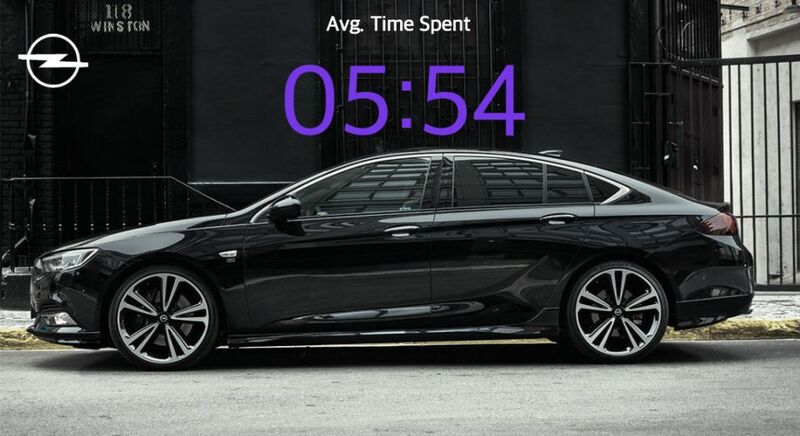 We already know the click-through rate on display ads are overwhelmingly low, impacting even known brands like Opel. 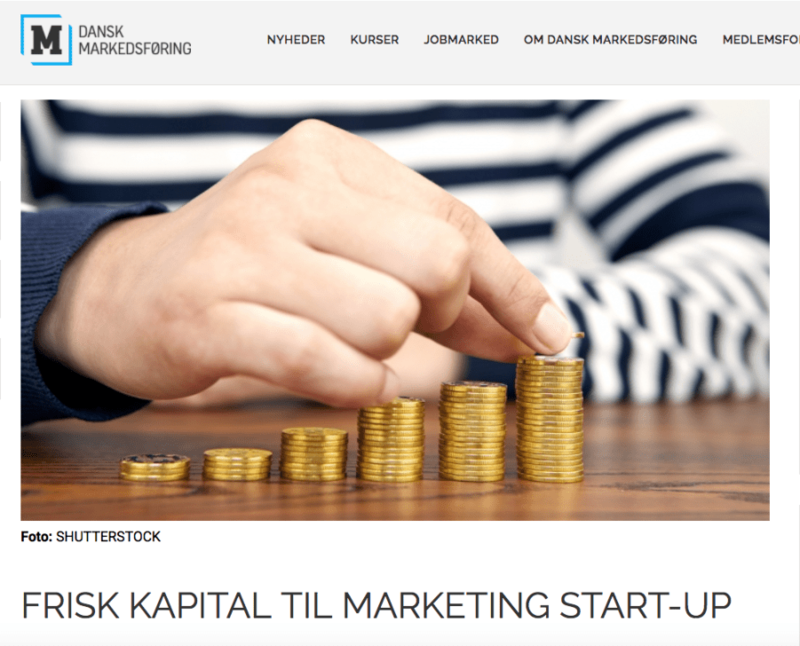 Passendo, ein dänisches Start-up mit Hauptsitz in Kopenhagen, hat weitere Gelder von Vækstfonden (dänisch staatlich anerkannte Finanzierungsfonds) in Höhe von ca. 300.000 Euro erhalten. Die Einzahlung, wird unter anderem dafür genutzt, um den Fokus vor allem auf den deutschen E-Mail Markt zu legen. Passendo har netop fået yderligere millionindskud til at videreudvikle og vækste deres platform til markedsføring og annoncering i e-mail. Det er Vækstfonden der denne gang har købt ind på ideen om at programatic email annoncering er en ide der er fremtid i.